Stepping Stones Child Development Centre is a community initiative by East Fremantle Baptist Church. It is a high-quality early learning facility run with a Christian ethos and catering for children in their pre-kindergarten years. 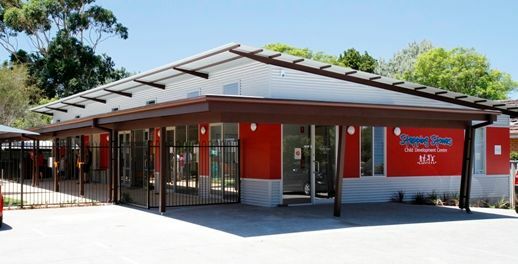 The intake for three and four year old kindergarten opened at 6 Fortescue Street, East Fremantle, in February 2010. Our staff aim to maintain a culture of quality education based on the values of fun, service, perseverance, compassion, self-discipline, honesty, consistency, responsibility and openness. Children attending the centre will be provided with an excellent foundation for their school years. You are invited to be part of a community of hope with positive expectations. To visit the Stepping Stones website click here.